For a flat rate of $2150, our Wedding Collection includes full day coverage, two photographers during the ceremony, and online viewing/ordering for you and your friends and family. Full day coverage: We start wherever you're getting ready and we stay until the end of the evening! All of our travel throughout the day is included! This may include the hair salon, a hotel, church, formal photo location, reception location, etc. We capture the entire wedding day experience! Two photographers during the ceremony: We work as a team to capture your special day from every angle during the ceremony. For the rest of the day, Allyson serves as Jason's full time assistant - making sure everything runs smoothly. Read more about us and how we work together to make your day special. Plus simple viewing and sharing of your wedding photos, all right here on our website: We host our site at SmugMug, where you can view your photos, share with friends and family, and order prints at very reasonable prices. You can also mark your favorites right on our site. 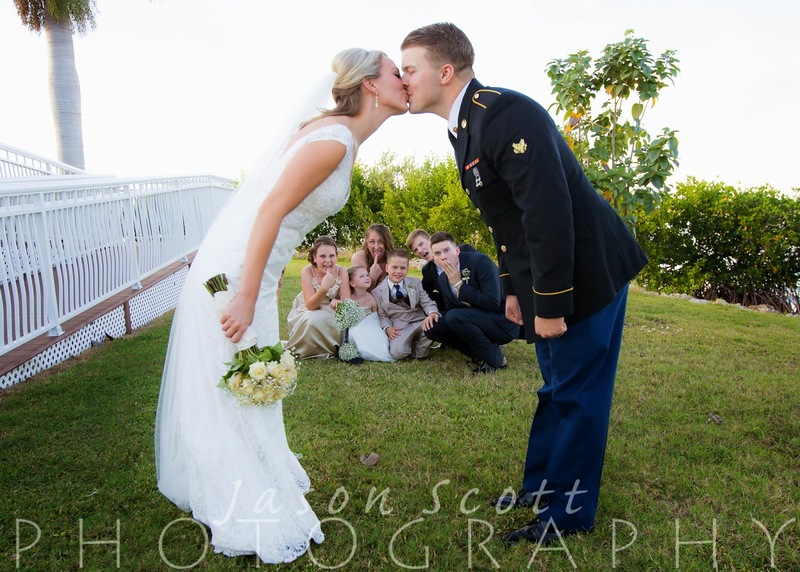 2-3 weeks after your wedding, we will send you a link to your wedding gallery. Click here to download a price list (subject to change). 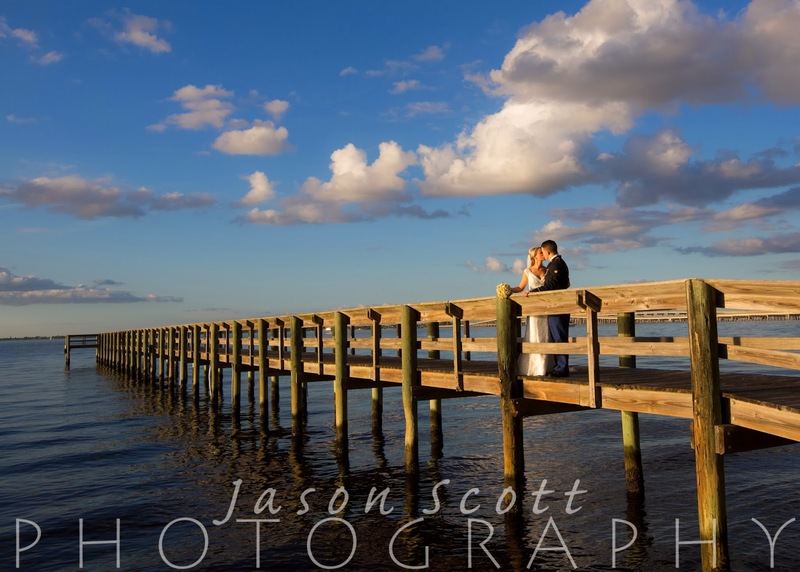 Frequently asked questions about our wedding services are available right here! -Digital files from your wedding are available through our shopping cart for $850. You can also purchase individual files for $8.50 apiece. -Wedding albums are available as well. We offer "coffee table book" style wedding albums for $1350 - A "Big" Wedding Album from Zookie Pro and two matching "Smalls" for your parents! You select your favorite images from your big day. Turn around time on these books is fairly quick, and they are absolutely beautiful! More questions? Read our Wedding FAQ! Contact us today to reserve your date with a $500 retainer!